Home Asia Indonesia Bali Bombers Busted - Take Heed, My Friends! Bali Bombers Busted - Take Heed, My Friends! 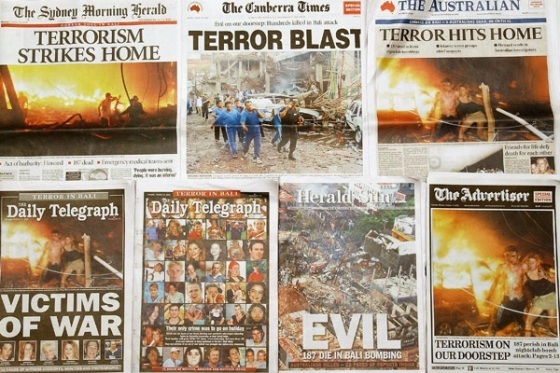 Anyone who remembers the tragedy of the Bali bombing in 2002 which killed 202 people (including 88 Aussies), should be applauding the good work of the Indonesian police and their intelligence networks this week. Having said that, I strongly urge all travellers with Bali on their itinerary over coming weeks, to take the advice of the Department of Foreign Affairs... for the sake of your loved ones and your own safety, reconsider your plans and please delay your trip. 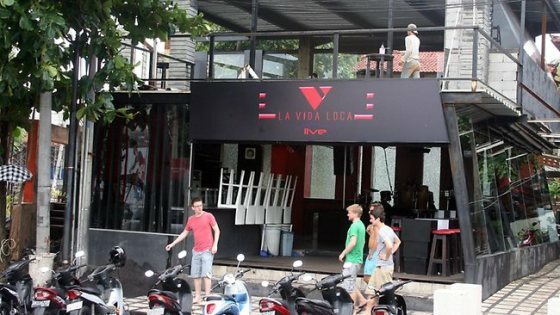 The intelligence community received information that terrorists were plotting to bomb the 'La Vida Loca' bar which is located in the Double Six complex at Seminyak (a little north of the popular Kuta beach)... a very popular hang-out for Australians. The attacks were due to take place on Thursday night (which happens to coincide with 'Nyepi' - a day of silence to celebrate the Balinese Hindu new year). Indonesian commandos from the 'Detachment 88 Anti-Terrorist' unit killed five suspects said to be behind the latest plans. The deaths were as a result of gun fights... among those gunned down in Denpasar on Sunday, was 'Hn' (also known as 'Hilman'), a 32-year old known terrorist working for an organization known as Jemaah Anshorut Tauhid (JAT)... the relationship between this group and Islamic group Jemaah Islamiyah (JI) is that they are both run by 73-year old Abu Bakar Bashir, who is currently incarcerated. According to Macquarie University terrorism expert, Clive Williams, JAT must be changing strategy if they were planning attacks against western targets in Bali. 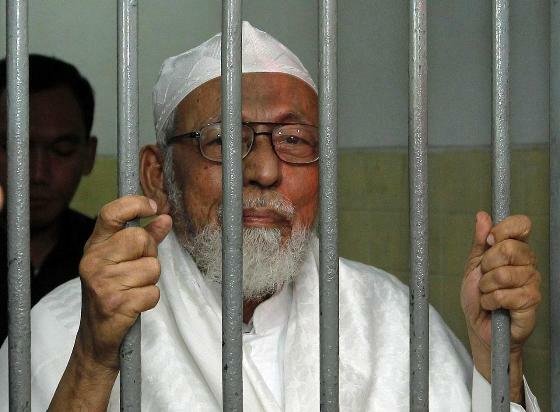 "They have been targeting Indonesian Christians, but they may now be looking to copy JI by attacking 'sinful' foreigners in Bali". Right now there are around 5000 Australians currently on vacation Bali, with another 2000 due to arrive over the coming weeks. The DFAT are strongly urging these people to reconsider their vacation plans, right at this seemingly very volatile time. Please take heed, my friends... remember 11:05pm on the 12th October 2002 well, and what happened at the popular nightspots, Paddy's Bar and the Sari Club.